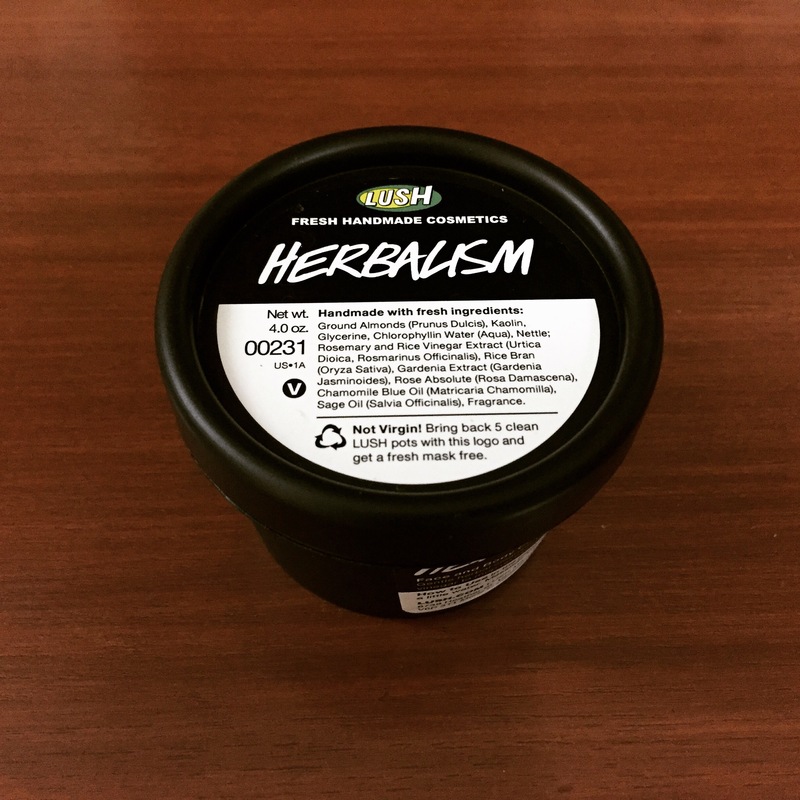 So the boyfriend gifted me this Lush Cosmetics Herbalism Face and Body cleanser and I have been using it since the day it landed in my hands and boy have I been completely enjoying it! 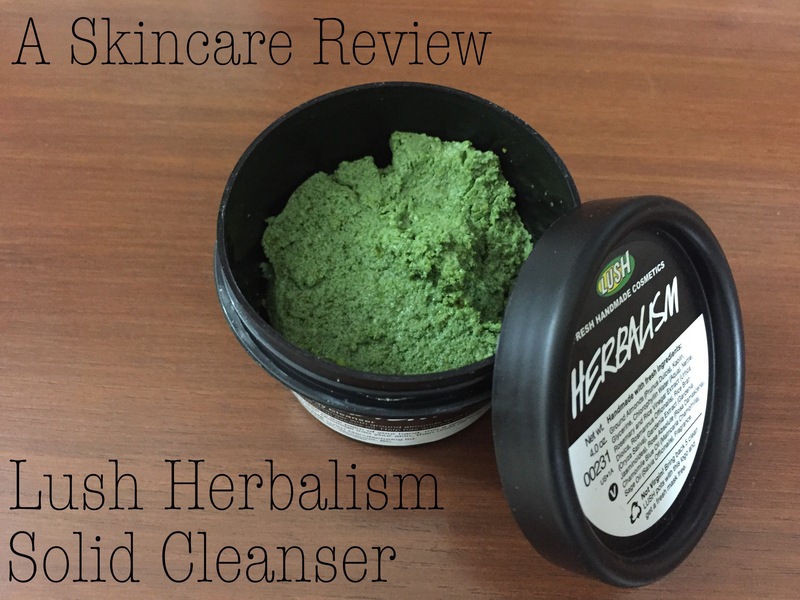 This cleanser comes in the usual jar with a lid with the typical lush minimalistic no-frills-attached packaging. Once you open the lid, two things are bound to strike you. The fragrance, which is beautiful, light and most importantly fresh! And the fact that it is a cleanser but it is in a solid form! 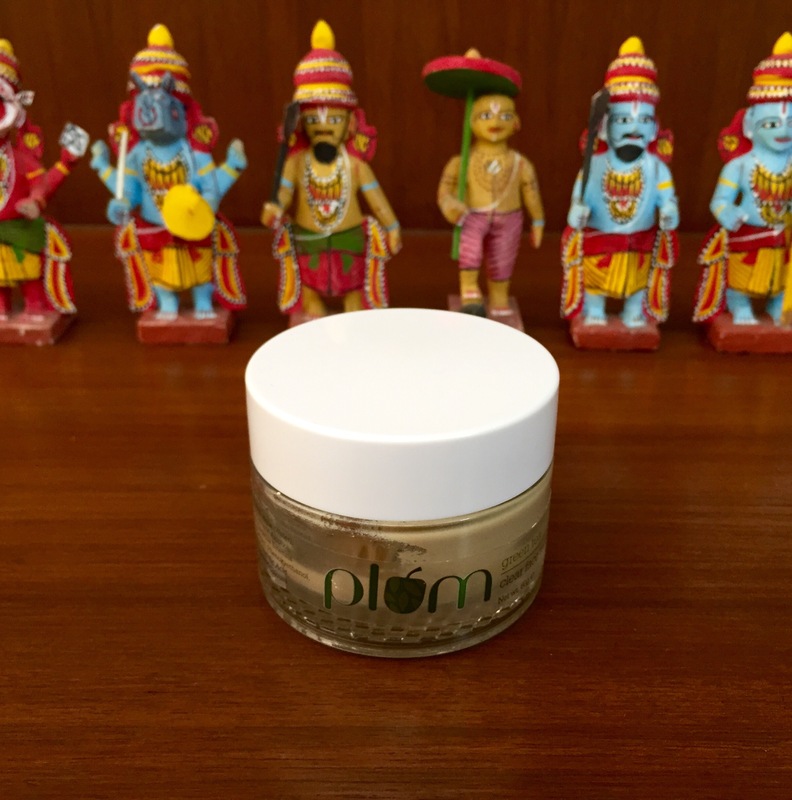 Now I was totally sold for this product when I realized it battles oily AND highly sensitive skin. 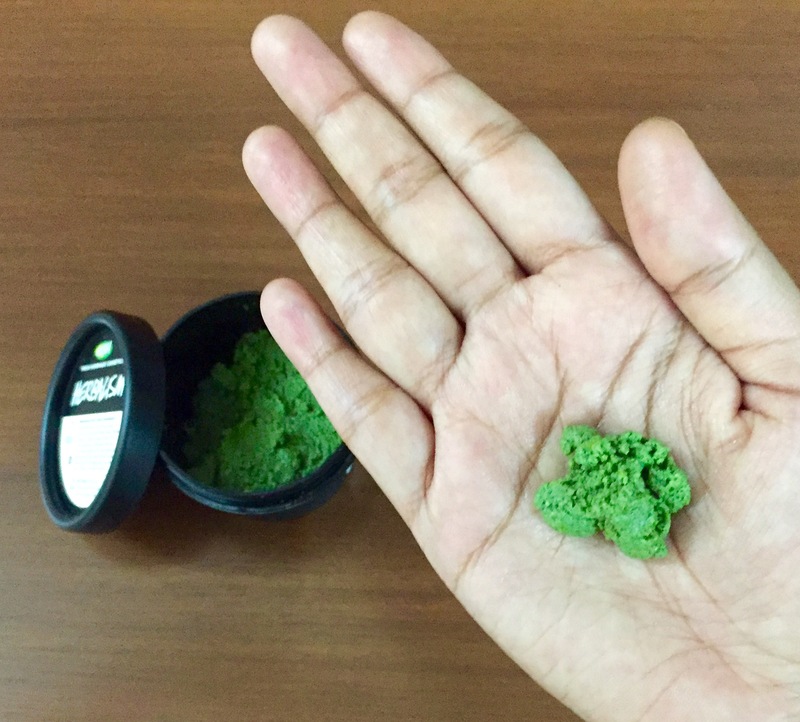 I was sceptical about the messiness of the procedure because you have to take a pea-sized amount in your palm, add a few drops of water to it and squish it into a mushy lump and when it becomes this beautiful milky green you start applying it with your free hand all over your face. But the results I have gotten far exceeds this con and I’m happy to go on this messy ride every morning! 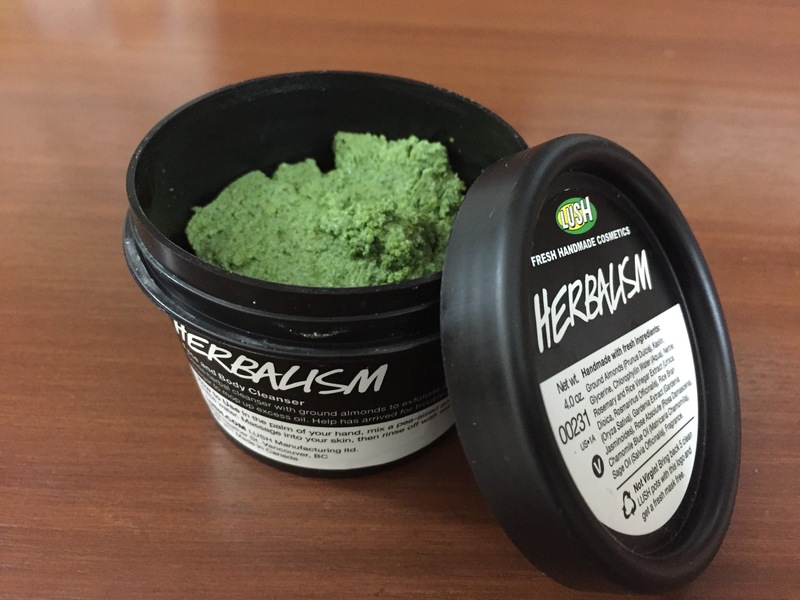 What the Company claims: Nettles, rosemary and rice bran vinegar work to cleanse the skin, removing dirt and grease, leaving bright and beautifully clean skin. 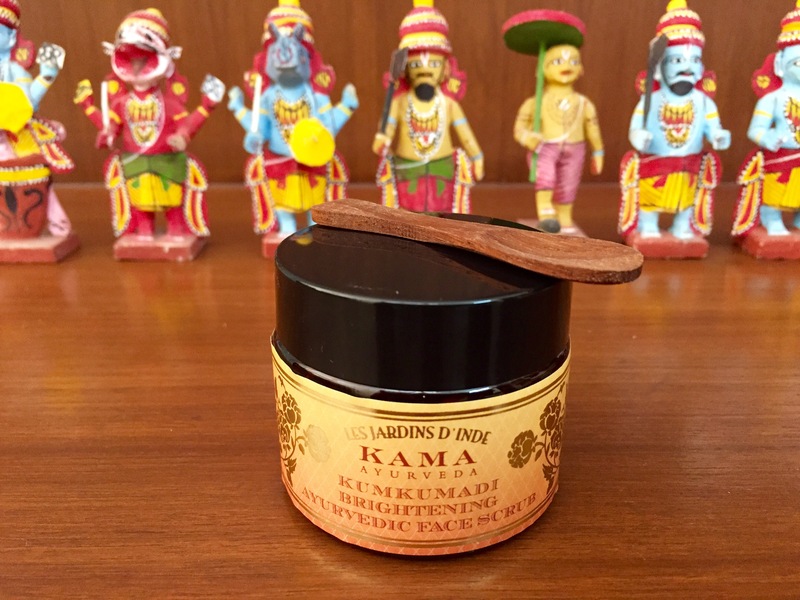 Chamomile blue oil and rose absolute are used for balancing skin tone. 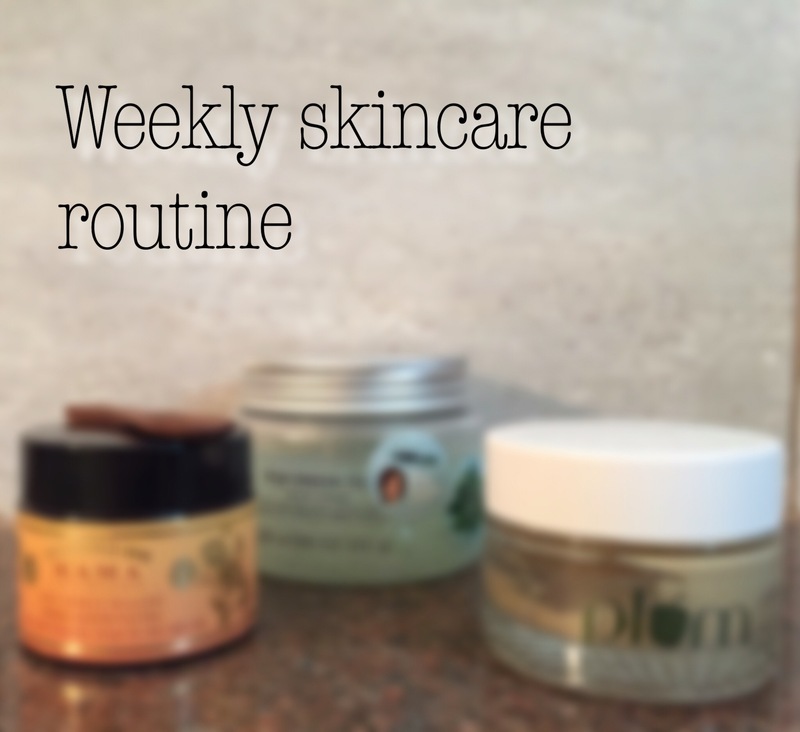 Rice bran and ground almonds will gently exfoliate the skin and when mixed with water, the almonds create a soft cleansing milk. Our chlorophyllin is extracted from alfalfa, which is rich in vitamins and minerals and is great for revitalising the skin. Easily washable – now this might not necessarily be a big pro for many of you guys, but for those of you who are like me and want to get done with the water splashing quickly (in like 3-4 splashes) this is a huge pro! Being such a good product it is a pity that it’s shelf life is hardly 3-4 months (however, I read up online that only the safest shelf life is printed on the box and that most people have continued to use it and have found it to be just as good for a good few months post the printed expiry date) We have to acknowledge the fact that it has a low shelf life only because it is 100% natural which at the end of the day is a good thing! Messy and a few drops of excess water totally ruins the effect so one has got to be careful and judicious about the water added. Hope you buy this product and enjoy using it too! Have an awesomesauce week ahead you guys ❤️ Ciao! 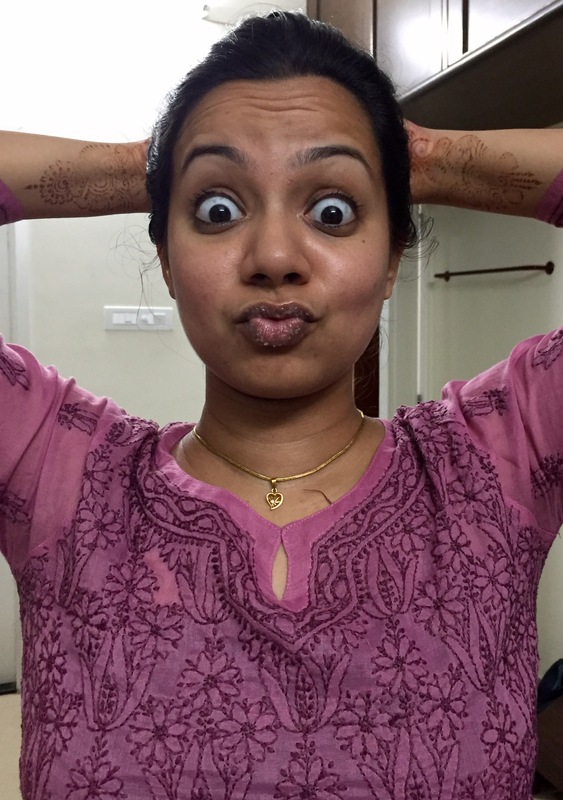 Lipcare has always been a tough ordeal for me come winters and I’m looking through Lipcare products throughout the year to protect my lips from chapping and bleeding during the cold months. So after years and years of failed products, miserably dry and chapped lips I very recently came across not one but two fabulous Lipcare products and trust me when I say this, these are only two products you will ever need for healthy glowing lips this winter! 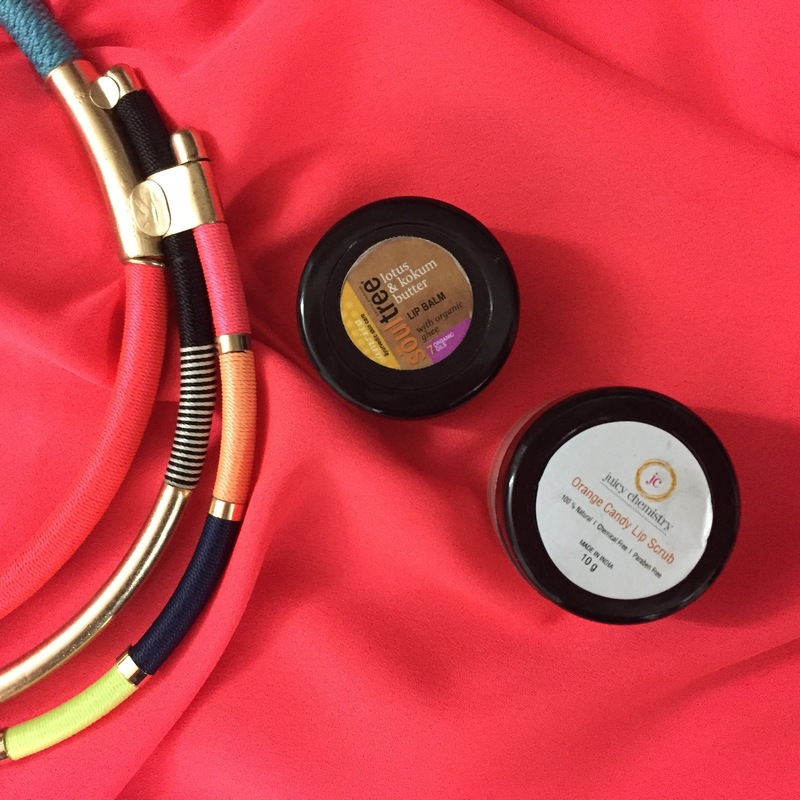 It is the Juicy Chemistry Orange Candy Lip Scrub and the Soul Tree Lotus and Kokum Butter Lip Balm. Sorry I had to scare you this way! Peace \/.. There is a remarkable difference you feel almost instantly upon using the product and more so within a week of regularly using it. I use it thrice a week and my lips have started retaining the moisture and not getting cracked through the day like they usually do. The effect however, is profound on the day of use but lesser on the second day. 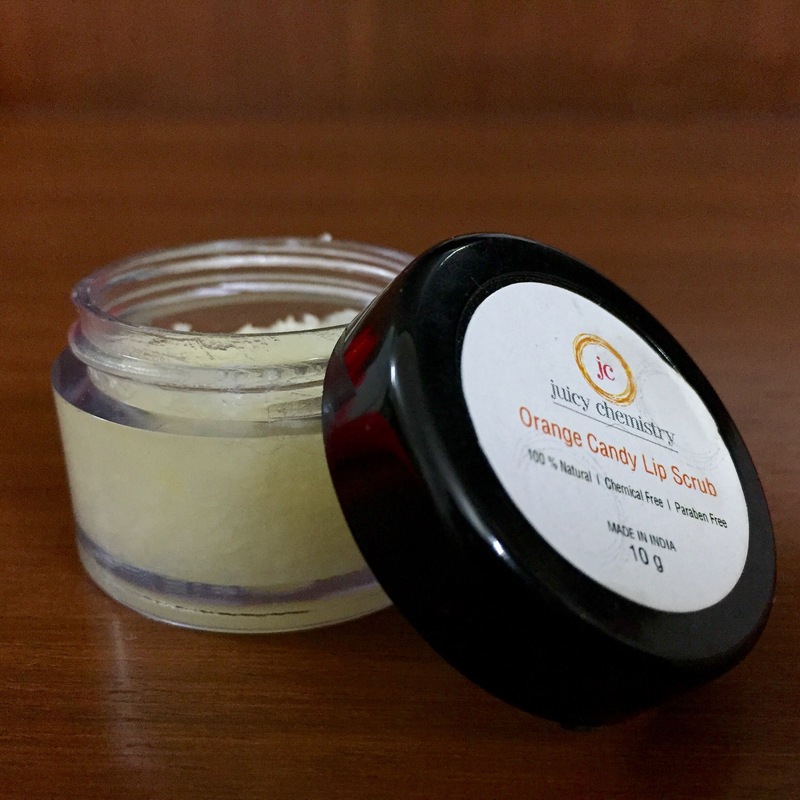 It is not one of the expensive lip scrubs in the market especially when seen in relation to the result it gives. It is very easy to massage it into the lips because of the completely granular texture. While the product description did ask me to finish the Lipcare process by following this lip scrub with a lip balm I was hoping this by itself would work in keeping the lip from drying. But that is not true. 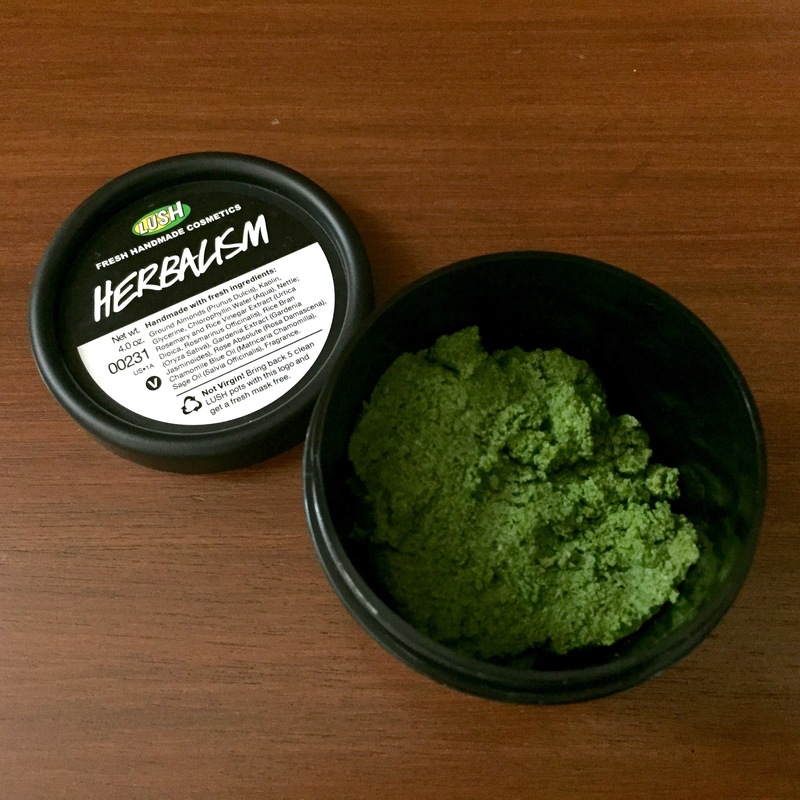 When I tried stopping with just the lip scrub I realized my lips were just exfoliated and it had to be completed with the lip balm without which it was becoming dry pretty fast. Unlike popular myth I wasn’t, at least in the couple of weeks I have been using the product, been able to see any change in the color of my lips. 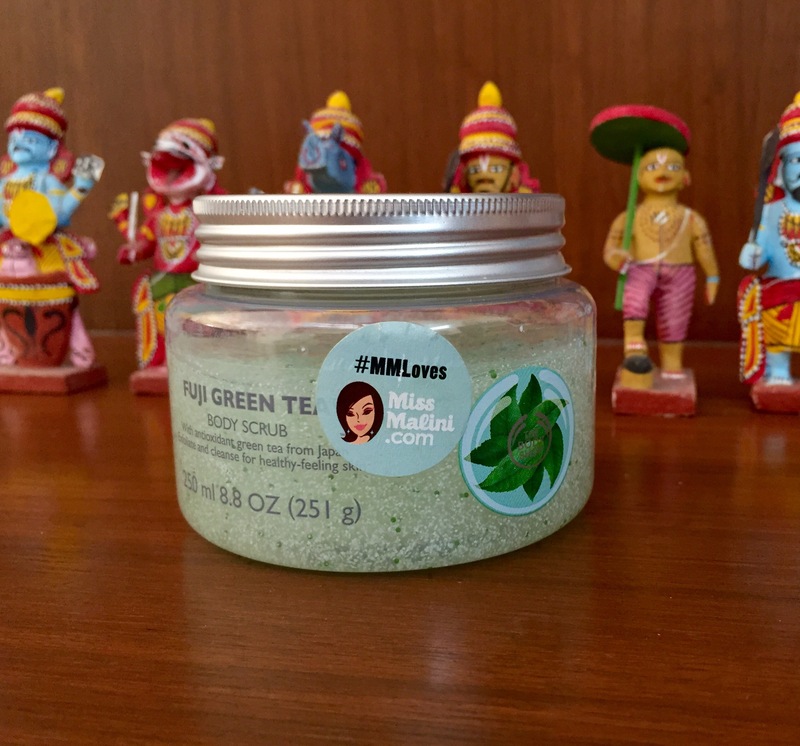 The scrub does not remove sun tan or discoloration and just helps for dry chapped lips. On the whole I give this product a whopping 4 on 5 stars for the fabulous result it gave me. I have in the past used the soul tree range of moisturisers and have loved it. 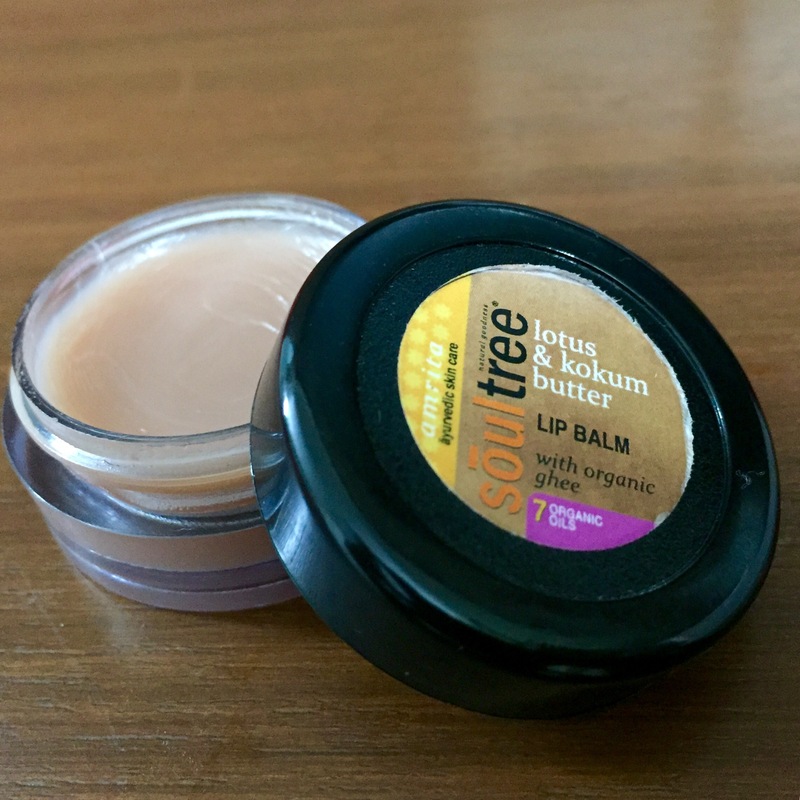 I have a bad habit of hoarding on lip balms in my constant search of finding the perfect lip balm and hence when I went to the store recently and saw that soul tree had a lip balm range I dint think twice to buy this one. 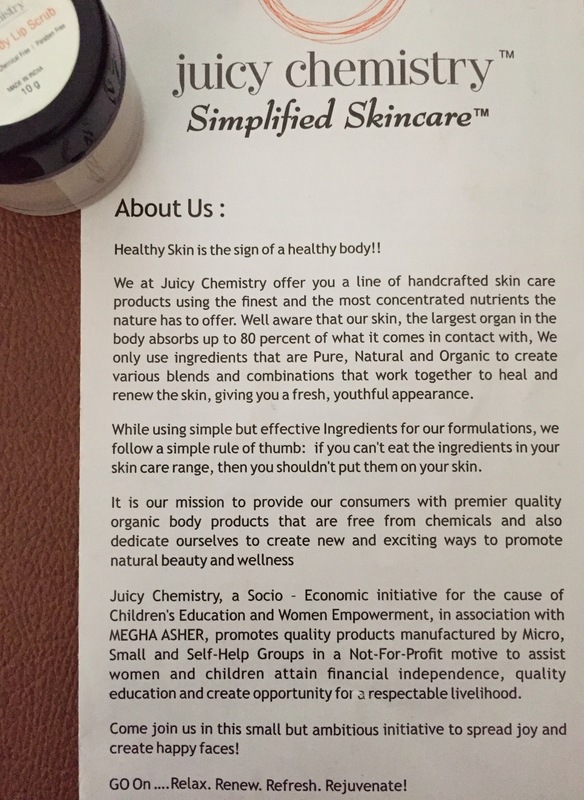 Priced at Rs.195 it is a mid-range product. It comes in a tub and it has a mild flavour. Through the day I apply it every once in a while probably 4 to 5 times a day for best effect. It has a buttery texture (you don’t say! 😜) and has an amazing and instant effect on the lips and this does not wear out for upto a day which by far is the longest any balm has had an effect on my lip. Now for the pros and cons. Very, very very effective! 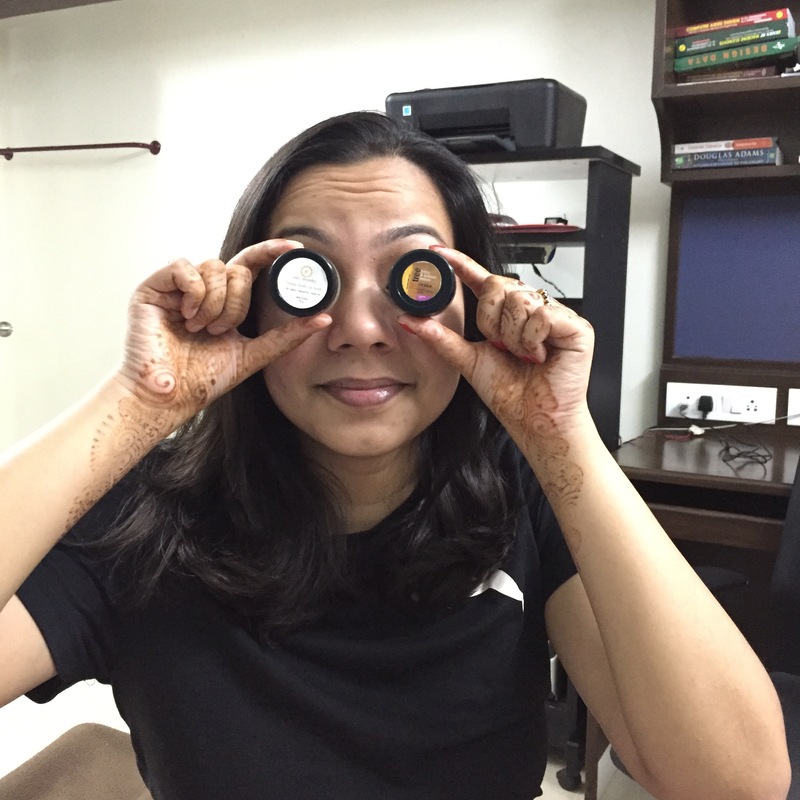 Really buttery and hence moisturises and retains the moisture for really long. It has absolutely no tint or white cast and is completely transparent. Not the cheapest product in town. On the whole I give this product 4.5 on 5 stars with a 0.5 minus only for the rate. That my friends brings me to the end my two favourite lip product reviews. You’ll thank me later for giving you the two best product suggestions for flawless lips this winter.